 Beautify Spa offers the most advanced and most effective LED light technology for teeth whitening. DAVINCI has proprietary gels that are strong enough to deliver the results you want, yet gentle enough to provide a non-invasive pleasurable teeth whitening experience. The active ingredient in their gel is a food grade Hydrogen Peroxide and contains three key minerals to stabilize and strengthen the enamel. 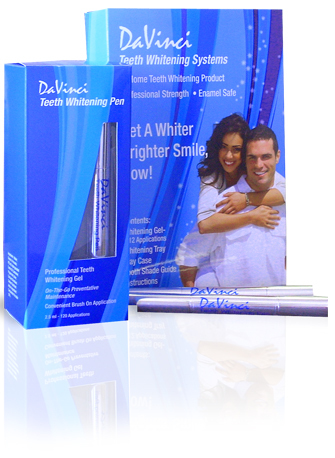 DAVINCI'S products have been proven to whiten as well or better than other dental whiteners, but without the level of sensitivity and side effects that other whiteners can deliver. DaVinci makes whitening easy. Their at-home whitening and maintenance products are effective and easy to use and great for maintaining a beautiful white smile. 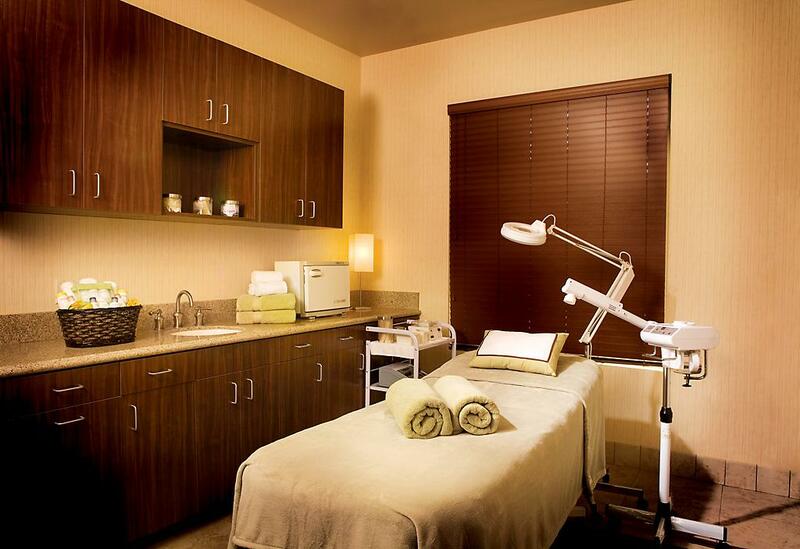 DaVinci products are safe for all teeth and all existing dental work. The remineralizing and desensitizing gel eliminates sensitivity and strengthens the enamel.  Visit Beautify Spa to purchase yours today!